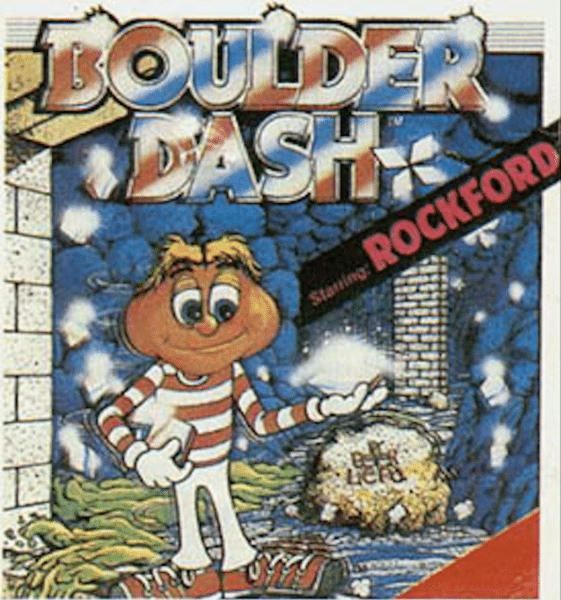 Boulder Dash, first published by First Star Software, Inc. in 1984 and has appeared on many platforms throughout it’s 34 year existence, from the ZX Spectrum – you can watch a video of that here – to the Apple II, of course the C64. Currently it’s available on Google Play, the Apple iTunes App Store, and for both PC & MAC (over on Steam) you’ll find the Boulder Dash 30th Anniversary Edition. However as stated above on THEC64 Mini it’s the original 1984 version Boulder Dash pre-installed, though unlike the original C64 you’ll be able to connect this machine upto a HDTV. Also released today is the complete list of games that will be pre-installed on THEC64 Mini. With Sixty-Four titles in total, being delivered from classic software developers including:- Epyx, Gremlin Graphics, Hewson and The Bitmap Brothers. 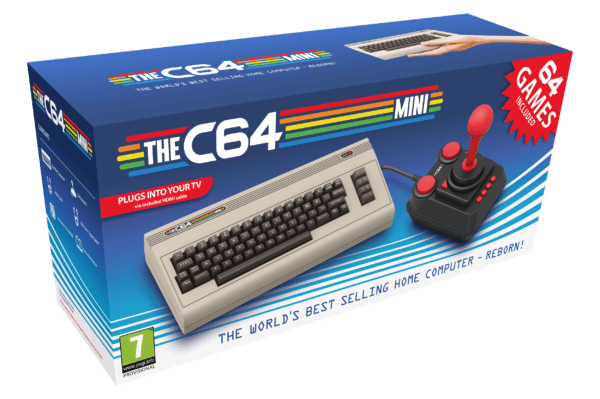 Finally the release date for THEC64 Mini has been set for the 29th March 2018, with some eagle-eyed gamers already spotting it available to pre-order at Argos and Smyths Toy Shop. 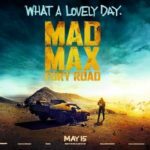 As ever to keep up-to-date with THEC64 follow them on their website, Like them on Facebook, Follow them on Twitter and watch their campaign on Indiegogo.